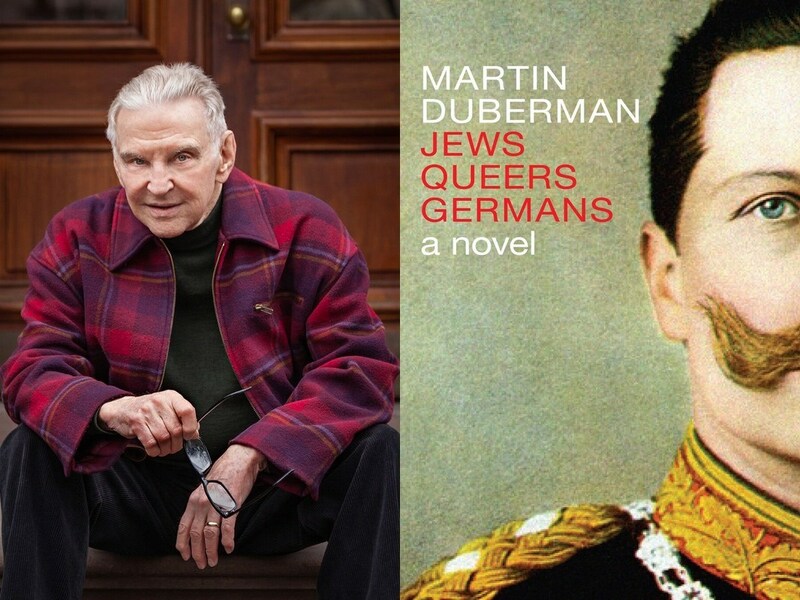 Martin Duberman, the distinguished historian, author and playwright, has been chronicling the LGBT experience for more than a half-century, most notably in the celebrated books Stonewall, Cures and Hold Tight Gently: Michael Callen, Essex Hemphill, and the Battlefield of AIDS. Duberman delves deeper into our collective history with his latest book, Jews Queers Germans (Seven Stories Press). Before the Nazis ushered in their reign of terror, Germany had a thriving underground homosexual community. Duberman’s meticulously researched book, which covers the years 1890 to 1930, highlights the complicated lives of five remarkable men who were either Jewish, homosexual, German or all three. The book centers upon Prince Philipp von Eulenburg, closest friend to ruler Kaiser Wilhelm II. In 1907, the Prince is brought to court and accused of homosexuality, a scandal that shakes the Empire. Also profiled are famed sexologist Magnus Hirschfeld, Count Harry Kessler, Foreign Minister Walther Rathenau, and Ernst Rohm, the gay leader of Hitler’s SA. 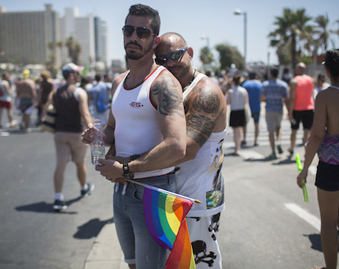 A non-fiction novel but anchored in documented fact, Jews Queers Germans offers a window onto a time of anti-gay and anti-Semitic persecution that we run the risk of repeating in Trump’s America.